New Delhi: The RBI has asked Axis Bank's board to re-consider the decision to re-appoint Shikha Sharma as its MD and CEO for a fourth term, amid concerns over rising bad loans at the country's third largest private sector lender, sources said. The move comes against the backdrop of persisting concerns over mounting Non-Performing Assets (NPAs) in the banking system. Sources said the Reserve Bank of India (RBI) has shot off a letter to the Chairman of Axis Bank Sanjiv Misra, who is also a former Expenditure Secretary, with regard to the board's decision to re-appoint Sharma. The bank's board has been asked to re-consider the decision to give a fourth three-year term for Sharma as Managing Director and Chief Executive Officer, the sources said. According to them, the RBI's letter has also cited the bank's performance and deteriorating asset quality condition over the years. In July 2017, the board of Axis Bank had approved re-appointment of Sharma. Her new term is to start from June 2018. 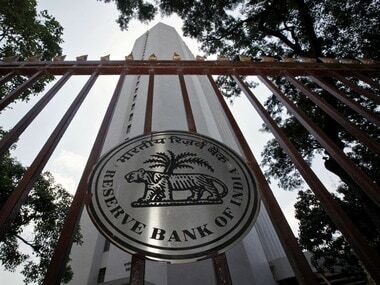 Sources said the re-appointment is yet to be ratified by the RBI. As per regulations, appointments of top management personnel at private sector banks require the RBI's clearance. "We wish to inform you that the bank's board follows a standard process with regard to senior appointments, and forwards its recommendations to the regulator (to the extent required). 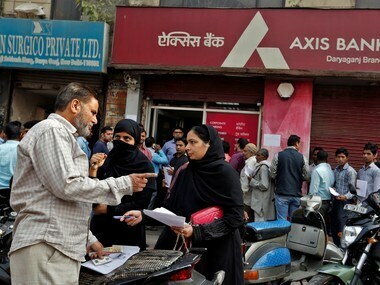 This process is currently in progress," Axis Bank said in a statement on Monday. RBI asks Axis Bank to re-consider another term for Shikha Sharma as managing director. Reuters image. The private sector lender's NPAs jumped by over five-fold in recent financial years. 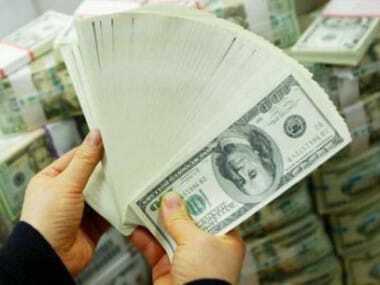 The gross NPAs worth Rs 4,110 crore at the end of March 2015 surged to Rs 21,280 crore at the end of March 2017. During the same period, the lender's net profit halved from Rs 7,357.8 crore to Rs 3,679.2 crore. 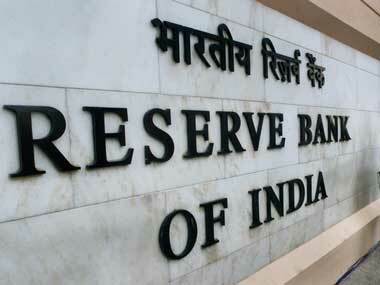 Recently, RBI had also penalised the bank for incorrectly reporting bad loans. The asset-class divergence uncovered by RBI was Rs 9,480 crore in 2015-16 and Rs 5,633 crore in 2016-17. Laden with infrastructure loans, the bank has struggled to contain NPAs. During demonetisation, Axis Bank was in the news for alleged involvement of its staff for suspected money laundering activities and illegal note conversions. Income Tax Department had conducted several raids and arrested few of its employees for indulging in illegal activities during the note ban initiated on November 8, 2016. Last year, market regulator Sebi also ordered Axis Bank to strengthen its systems and conduct an internal probe to fix responsibility as the initial investigation showed the leakage of price sensitive financial information was due to "inadequacy" of processes at the bank in the WhatsApp leak case. The bank's results for the April-June 2017 quarter were "either identical or matched closely with the figures" that were in circulation on WhatsApp prior to an official announcement, Sebi had noted in its order. Sebi's move followed a probe initiated after reports about Unpublished Price Sensitive Information (UPSI) being circulated in various private WhatsApp groups about certain companies, including Axis Bank, ahead of their official announcements.